Toledo’s Stoll Rug & Furniture Cleaners traces it roots to the era of the city’s founding. Stoll has since continued the search for housekeeping values and demand for healthy homes for the residents of Northwestern Ohio; some of America’s best residents. The Kieswetter Company was one of Toledo’s original furniture and rug cleaners. 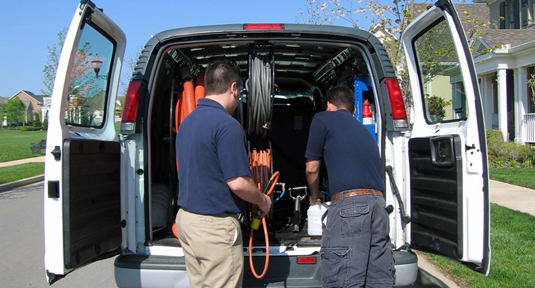 They in fact were the first in Toledo to introduce the first hoseless carpet cleaning machines; could you image the stir this created in Toledo? Stoll Rug & Furniture Cleaners originally purchased Kieswetter in 1972 and has remained Toledo’s leading rug and furniture cleaner through the late 19th century and early 20th centuries. Like Stoll, Kieswetter made a tradition of trusty worthy service and professionalism. In 1980, with retirement approaching, Jim Stoll rigorously screened prospects to buy his family business and continue his dedicated commitment to quality and service. His goal was to preserve the company’s 100-year heritage of trust and professionalism. And finally, after many applicants he proudly and confidently passed the impressive Stoll brand name to the Gorrell family of Toledo. Now today, located just a few miles from its first location in 1937 stands Stoll’s new Lewis Avenue facility. The state of the art facility was built in 2001 by the current owners, the Gorrell family of Toledo. 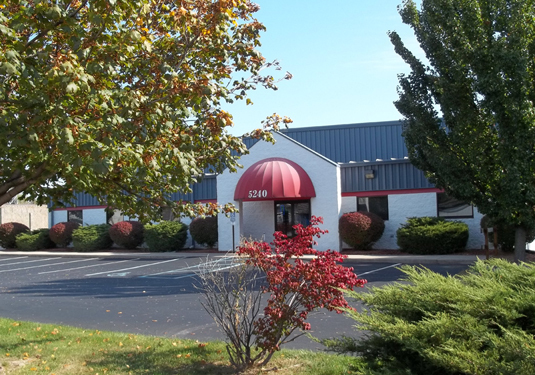 They agreed with Jim Stoll, the founder’s son, that combining on-location and in-plant cleaning services offers Toledo the best carpet and rug cleaning value which followed suit when the Stoll’s built their first carpet and furniture cleaning plant on Secor Road in 1947. As Stoll looks to the future advanced technology and professional care are still important to Toledo’s discriminating owners of homes and business. And proof of Stoll’s commitment to quality and service is Stoll’s continued success. You’ll find our state of the art vans delivering great carpet cleaning values or emergency restoration services around the clock through out the area. You can also visit Stoll’s state of the art facility where you’ll find trained artisans offering repair and refringing craft to some of Toledo’s finest rugs and carpets. Stoll’s restoration department cares for everything from fine hand-woven goods to a custom-sewn carpeting. Brothers Mike and Doug Gorrell operate and administrative principals together to achieve the same goal: To preserve and grow Stoll Rug & Furniture Cleaners’ heritage as Toledo’s premier carpet, rug and furniture cleaning service well into the next century. 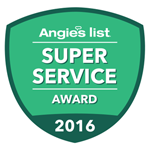 We value our customers and pride ourselves in providing our customers with the very best service. From our pricing structure to our certification, Stoll Rug & Furniture Cleaners is happy to be serving Northwest Ohio and Southeast Michigan. 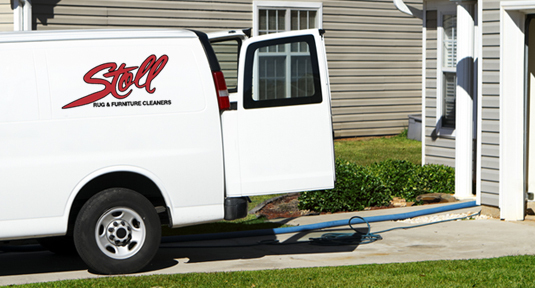 Armed with a number of carpet cleaning experts, the Stoll Rug & Furniture Cleaners’ team is the very best. Our trained technicians know the ins and outs of making your residential or commercial space look its very best.